Hubbub (Formerly known as Sponsorcraft) is a crowdfunding platform. Crowdfunding is sponsorship by a crowd of many donors, each making an individual, small donation in return for a small reward, like a t-shirt or a project poster. 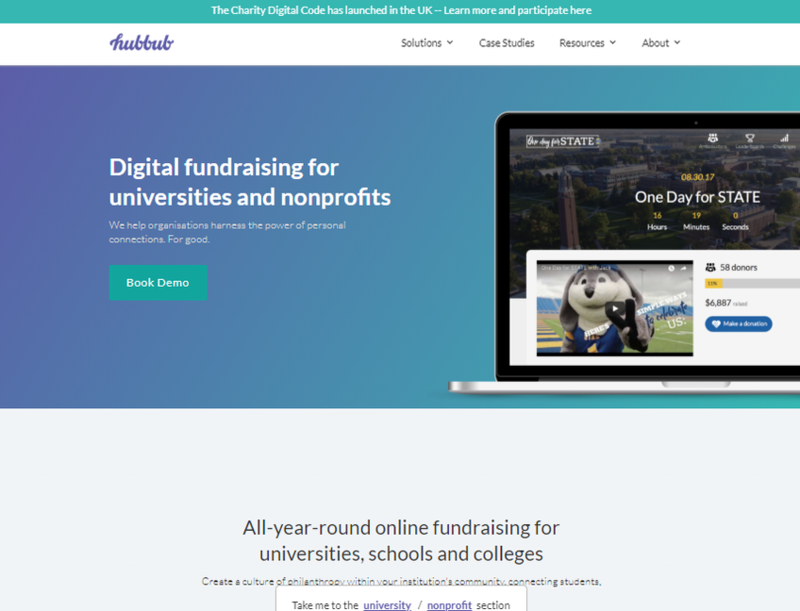 Hubbub provides a platform to showcase projects to a potentially huge audience, and gives sponsors an easy way to donate.